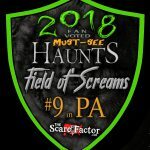 Field of Screams PA is a Haunted Attraction located in Mountville, PA. When it comes to terrifying thrills and spine-tingling chills, we will give you more than you can handle! 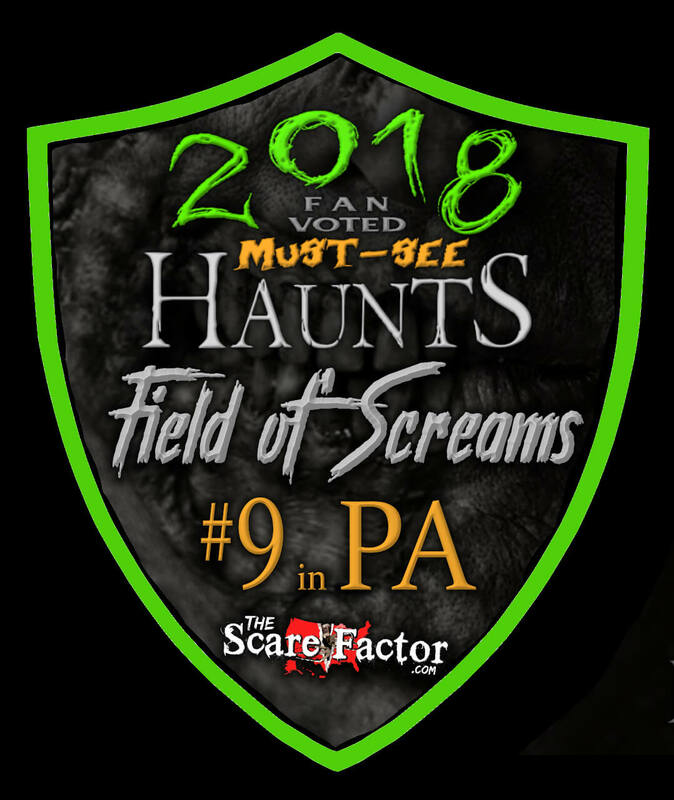 Celebrating our 26th Season with four world-class Haunted Experiences and an impressive Midway Area, after one visit you will soon realize why our Horrifying Haunted Hayride, Two Massive Haunted Houses, and Wicked Haunted Woods make Field of Screams America’s #1 Haunted Attraction. Scaring over one million visitors to date from all over the world, we were named #1 by USA TODAY, featured on the TRAVEL CHANNEL, the HOWARD STERN SHOW, TIME MAGAZINE, and NEWSWEEK. Come be a part of the non-stop heart-pounding action that will leave you begging for the end to be near. Respectful and friendly staff! Food stands and drinks were really well! Place is laid out smoothly, …show more you can find your way around no problem. Wide variety of carnival-styled games. Everything about the venue, perfect is the only word I can say, I’m impressed by all of it. Now, the haunts alone, super scary they had you running the whole time. All four attractions had the perfect duration. Lots of interactions between you and the actors, it was great! needless to say, I left crying tears of fear, no haunts EVER scared me like this one! Had my makeup all down my face from crying! This haunt is so perfect! I absolutely love it!